Editor&apos;s Note: This review has been revised to include impressions from the updated BX Console series, produced in official partnership with Solid State Logic. 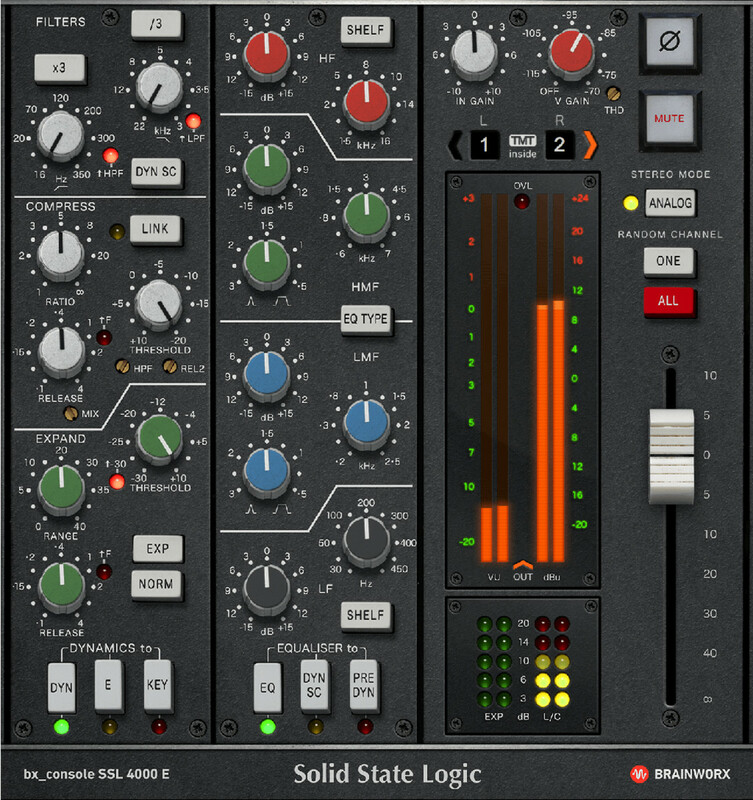 Over the past 30 years, Solid State Logic analog consoles have become the de-facto standard in studios worldwide, with more hits produced on SSL boards than any other. 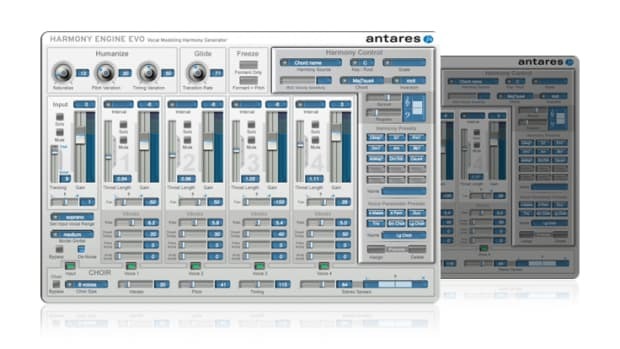 So it comes as no surprise that dozens of plugin manufacturers have released emulations of various SSL circuits to date; Ableton has even gone as far as licensing a premiere SSL compressor emulation into its flagship Live 10 software. 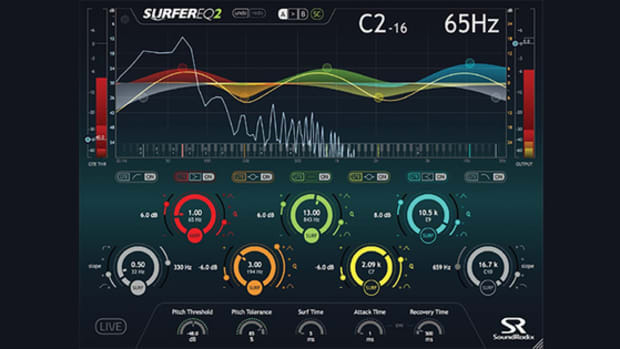 While most SSL modeling plugins released to date focus on one particular aspect of the console—the buss compressor, the channel EQ’s, and so on—only a handful of adventurous developers have modeled the entire channel strip, which is substantially more complex. When we heard that revered German developer Brainworx was turning their proprietary TMT console modeling tech to two classic SSL boards, we were thrilled; in this review we’ll put both their BX Console SSL 4000 E and BX Console SSL 4000 G plugins to the test to find out if they successfully recreate that magic SSL vibe in the box. We’ve previously covered the Plugin Alliance (which Brainworx is a major part of) Installation & Authorization process in our Black Box HG-2 review: simply download your installer(s), authorize the plugins to your hard drive or a USB Flash Drive, and you’re good to go. A fully functional 14-day demo is available for those who want to try before they buy. 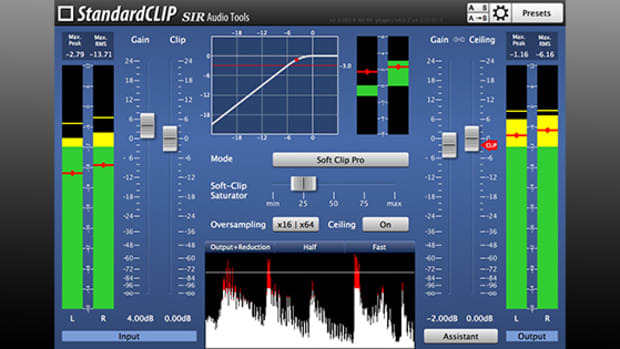 Both plugins feature nearly identical interfaces which take a heavy degree of inspiration from the SSL consoles they model; the inteface, complete with its colorful EQ rotary knobs, will feel immediately familiar to anyone who’s sat in front of a large format SSL before. 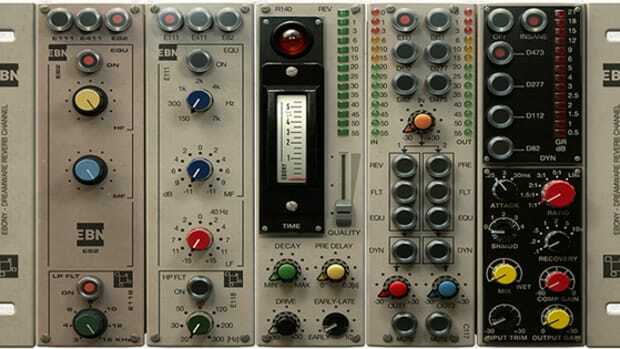 Each plugin features a pair of Low Pass and High Pass filters at the input stage, the famed SSL channel compressor, an expander/gate, a 4 band EQ with switchable Shelf/Bell settings for the high and low bands, as well as controls for input gain, virtual drive, THD (harmonic distortion), output gain, mute, phase invert, and controls for Brainworx’ THD whole console modeling. It&apos;s important to note that since we wrote our original review, Plugin Alliance announced a major update to the E and G console plugins. Whereas the first iteration of the plugins was developed entirely by Plugin Alliance (with no help or endorsement from SSL themselves), the updated BX Console E and G plugins have been substantially overhauled with the help of SSL&apos;s own engineers, along with an official endorsement from SSL. The updated plugins offer completely revamped EQ, Dynamics, and Filter sections, along with updated TMT component modeling based off of the original SSL 4000 E/G schematics. Before we dive into the specifics of the G and E plugins, it’s first helpful to briefly cover the Tolerance Modeling Technology that powers all of Brainworx’ console emulation plugins. There’s been much discussion in recent years about what precisely makes analog consoles sound so good; while the analog circuitry and inherent non-linearity of solid state, tube, and valve gear play a major part, much of the ‘analog sound’ is about something much bigger than the circuit designs: variability. Unlike computer code, which compiles the exact same way each time it’s run, no two channels of even the highest-end console are completely identical; slight variances in component tolerances result in slight imperfections and differences from one channel to the next. 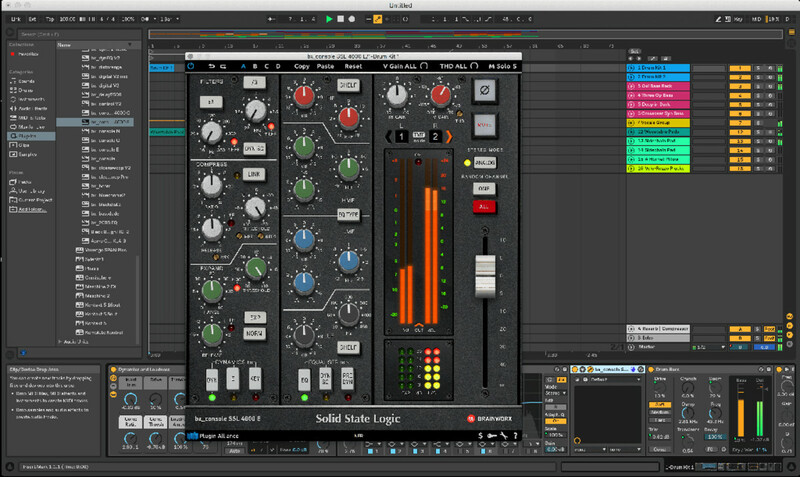 Brainworx believes—and consider us believers after demoing these plugins—that this intra-channel variance makes up much of the magic of a large format analog console: each G and E plugin instance can be set to one of 72 different stereo console channels, which are modeled after the exact tolerances found in their analog counterparts. In plain English, this means you’re getting 72 different models of an SSL channel in each plugin, something no other plugin developer has even come close to matching. To be honest, I wasn’t sure if this was just a marketing gimmick before trying the plugins, but after using them exhaustively over several mixes, I am a believer—I was often surprised at how different the sound was when flicking from one channel to another, and I found some channels simply sounded better on certain source material, and the power of this effect increases as you use the BX Console E and G across many channels of your mix. So how do the plugins sound? The BX Console E & G have become my most used plugins in every single session I’ve mixed and produced since we got them - and it’s not even close. The first thing I’ve grown to love about using these plugins is the simplicity they offer; I’m not a big fan of the built-in plugins in my DAW, so I was often turning to an ever-expanding series of plugins—EQ, preamp, compressor, gate, saturator—on each channel to accomplish what I now can with one instance of the E or G. The plugins are remarkably light on CPU given the quality of their processing, so both the E and G can function as a true Swiss army knife on every track of a mix. The second thing I’ve grown to love is their sound—convenience aside, these are simply two of the best sounding plugins I’ve ever heard, SSL modeling or not. If there’s one thing SSL’s are known for more than anything else, it’s their compression; it’s widely regarded as the de-facto standard for pop, rock, and rap, with a seemingly endless punch and bite on tap. While the BX Console E and G model their respective SSL channel compressor (not the widely emulated buss compressors), much of the snap and punch is here just as you’d expect; drums, bass, synths, and other transient-heavy material can be radically beefed up and enhanced with just a few twists of the E and G’s compressor controls. 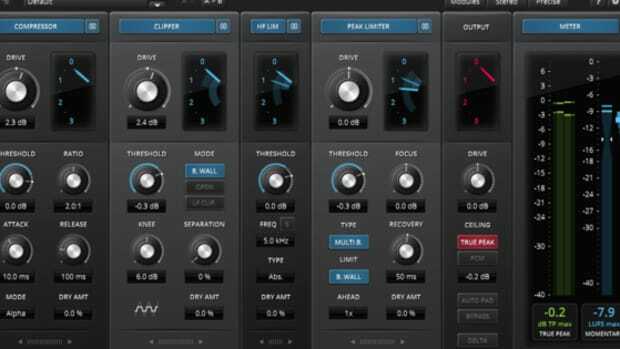 Even better, each plugin allows you to switch the compressor module, even if you don’t own both plugins (that is, you can switch to the G channel compressor within the E plugin, and vice versa)—while both compressors have some similarities, you’ll likely reach for the G when you want a more hi-fi and pristine sound, and the E when you want a little color or to dirty things up a bit. The parallel mix knob is a welcome addition to the original console design, and it’s possible to dial in a wide range of tones - ranging from subtle glue to outright extreme pumping - with just a few knob twists. 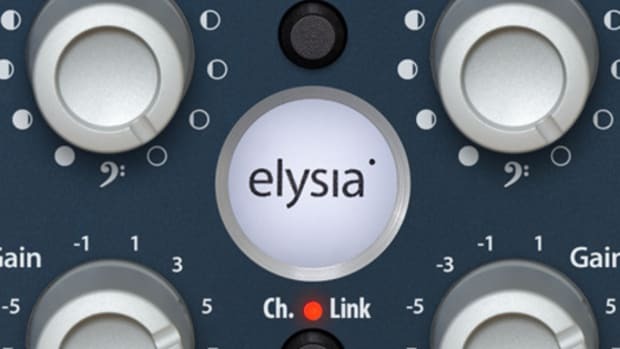 Historically, SSL EQ’s have been a bit of a love-or-hate affair among engineers; while some mixers love their aggressive, in-your-face tone (they’re among the best tools out there for really making an element poke out in a crowded mix), others find the mid and high bands to be overly harsh or shrill, particularly on the G console. Personally, I love the sound of SSL EQ, especially the E channel as Brainworx has modeled it—it’s become my go-to EQ for each track, and I find it can be just as useful for carving out narrow notches for problematic resonances as it is for wideband, broad tonal adjustments. Especially in the mid-range, there is no in between on SSL EQ’s—you’re either going to love how they push elements in the mix forward or find it excessive if you prefer a clean and flat digital sound—so we’d recommend giving these a demo if you’ve never used an SSL emulation before. If you do take the plunge on the E and or G, I’d highly recommend an aggressive boost (more than you think you need) around 1500khz before some aggressive 1176 and LA2A/3A compression the next time you’re mixing a vocal - the compressors will eat up the extra boost and you’ll end up with an in-your-face lead vocal that will cut through any mix. Leaving the semi-controversial mid and high bands aside, SSL EQ’s excel in natural low-frequency equalization, providing heaps of gain for kicks and bass without creating boominess or muddiness—something Brainworx has modeled beautifully here. Both the E and G plugins are the perfect remedy for weak electronic kick samples that need some added punch and weight. It&apos;s also worth noting that the updated version of the BX Console SSL plugins does sound noticeably better than their v1 counterparts. 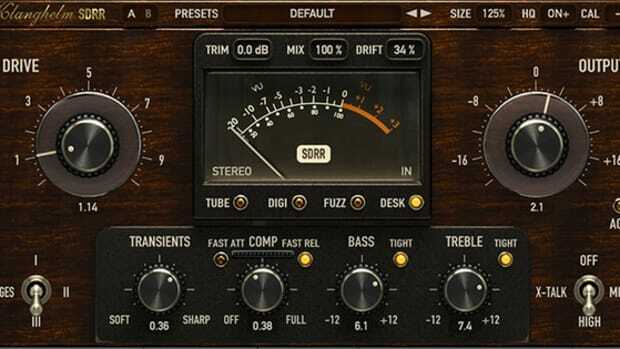 The compressor has even more of the snap and punch you&apos;d expect from an SSL console, and the EQ feels smoother and more musical across the entire frequency spectrum, particularly in the much-heralded midrange that made SSL famous. While the EQ and Compressor will get most of the attention here, the plugin’s remaining features—the Filters, Gate/Expander, TMT channel options, and THD Distortion control—are all highly useful. The Gate/Expander is capable of radical sound reshaping when combined with the EQ and Dynamics sections, and to my ears, Brainworx has done a masterful job modeling one of the most beloved parts of real SSL consoles. The input HP/LP filters are equally great, offering a gentle but effective roll off for unruly subs or harsh highs without noticeable distortion or resonance at their cutoff frequencies. The THD distortion knob, which reproduces the drive you’ll get out of hitting an SSL board with high gain, is superb for a wide range of applications, from subtle enhancement to noticeable and convincing analog overdrive effects. One of the likely overlooked but highly useful features we found is the digital/analog switch on the TMT channel selector; choosing digital pushes your audio into an identical console model on each side of the stereo signal, to ensure perfect phase coherence and signal integrity. While we almost always preferred the analog response of the TMT modeling, we occasionally found it useful to perfectly align both the L and R of a stereo channel, usually on a kick sample or other low-end material we wanted rock solid in mono. How different do the two consoles sound? Substantially different, especially if broad EQ adjustments and heavy compression are used. To my ears, the E series is a bit more colored, mid-focused, and ‘vintage’ sounding—although compared to vintage Neve or API consoles, all SSL boards are quite clean and modern. The G series, to me, sounds more hi-fi and glossy, with a pronounced focus on the upper mids and high frequencies when comparing identical EQ boosts made across the two models. Likewise, the G series compressor is a bit cleaner and refined, while the E is a bit more in your face and colored—both are great, but suitable for different needs and source material. It was genuinely hard to find things to complain about with either plugin, as Brainworx has done an outstanding job recreating the SSL sound and adding new tools made possible in the digital realm. In future iterations, we’d love to see a recreation of the famed G buss compressor to go with these superb channel plugins. Additionally, while it may be a simple limitation of current DAW technology, we’d love to see future updates of the BX_Console series offer switchable crosstalk between adjacent channels, just as a real analog console would exhibit. We’d highly recommend either the BX_Console E or G to any producer or engineer in search of the famed SSL sound in the box. 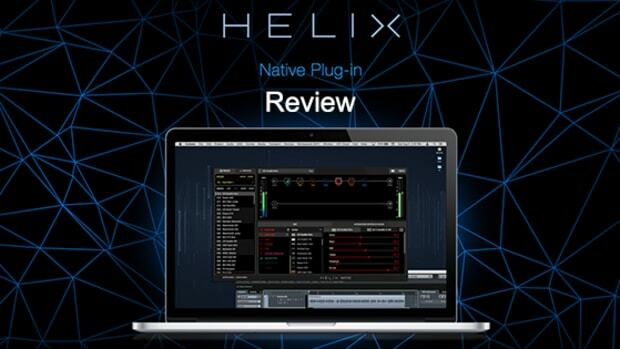 Both are the rare plugin that you can slap on every channel of your project and accomplish 95% of your mix work without creating giant plugin chains and overloading your CPU, something we value highly. If you’re looking for some analog mojo and magic in your DAW of choice, you simply can’t go wrong here. V2 plugins produced in partnership with SSL sound even better. Some may find the EQ to be overly aggressive, particularly the G EQ.